Calle Escolta is a street steeped in history. Established in 1591, it served as the bridge between the more commercial sites of Santa Cruz and Binondo to the Spanish settlement known as Intramuros. 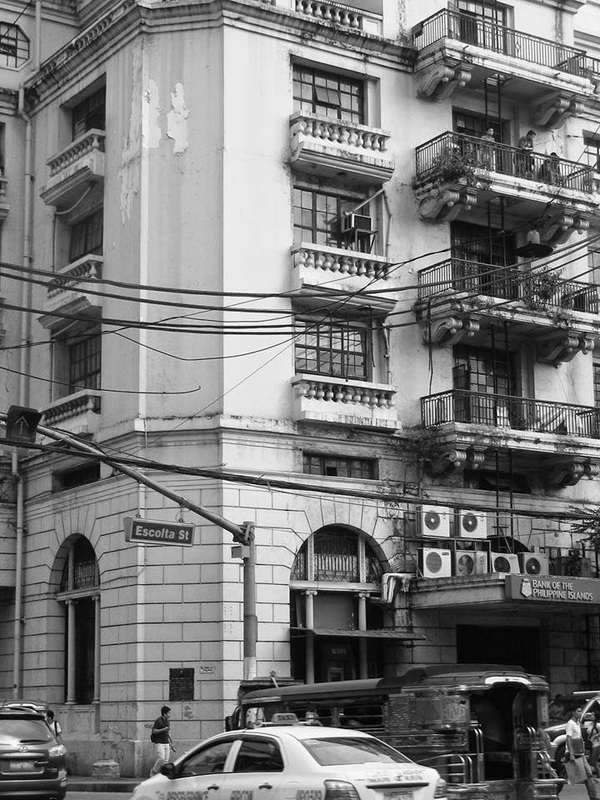 During the American colonial period, Escolta was Manila's downtown: the site of prime commercial establishments. It boasted of structures designed by the nation's finest architects, the first drug stores and buildings with elevators and central airconditioning. It was so alta, only girls who knew how to speak Spanish were allowed to work in its high end department stores. Escolta Street Corner. Photo by Popin Obien. In The Image of the City, Kevin Lynch identifies five elements a city must have: paths, edges, districts, nodes, and landmarks. Escolta used to be all of those. Used to have all of those. 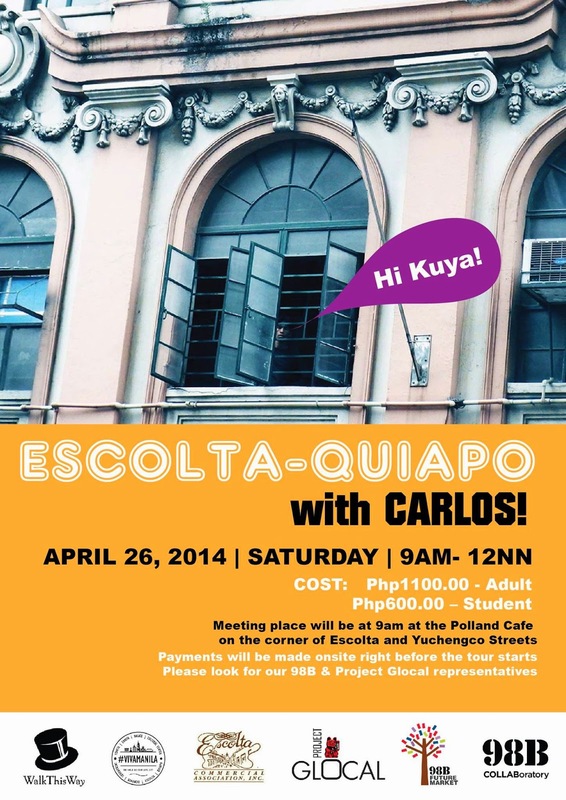 However, as the city's center migrated elsewhere, the Escolta neighborhood was forgotten. Property values fell. Through the decades, the formerly majestic buildings slowly became decrepit and antiquated and thus suffered from low rents, high turnover, cost squeeze and the businesses lost its purchasing power. The loss of business lead to the erosion of place, which in turn effaced the power of what once was the Queen of Streets. 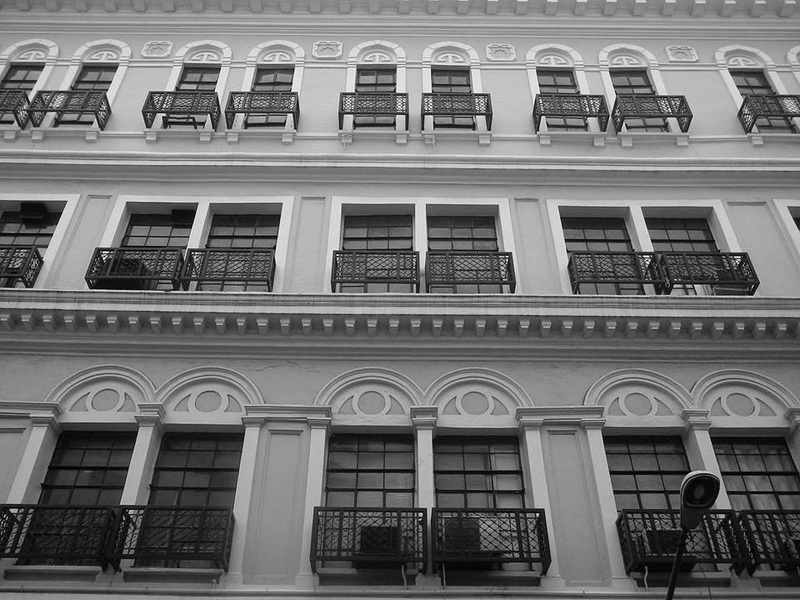 Escolta lost its glamour as urban decay crept in. Escolta was dying. Escolta is dead. Is it possible to revive a dying district? The legendary urban activist Jane Jacobs insists that to bring a place to life requires the inclusion of all its inhabitants. "Cities have the capability of providing something for everybody," she writes in The Death and Life of Great American Cities. "Only because, and only when they are created by everybody." Reviving Escolta should then be a cause where everyone with a stake in it participates-- business owners, academics, heritage conservationists, scholars, the youth, urban dwellers. There must be encouragement from the government. Part of what makes reviving Escolta as a commercial hub difficult stems from the implementation of a law, Republic Act 10066, which restricts the use of heritage property and freezes land value. Not much can be done--not by property and business owners--because there are no financial benefits from owning heritage property. This is where the Escolta Commercial Association Inc. comes in. It is a group of business men, property owners, along with its allies of individual and professional partner organizations, whose purpose is to revive the glory of Manila's Queen of Streets. 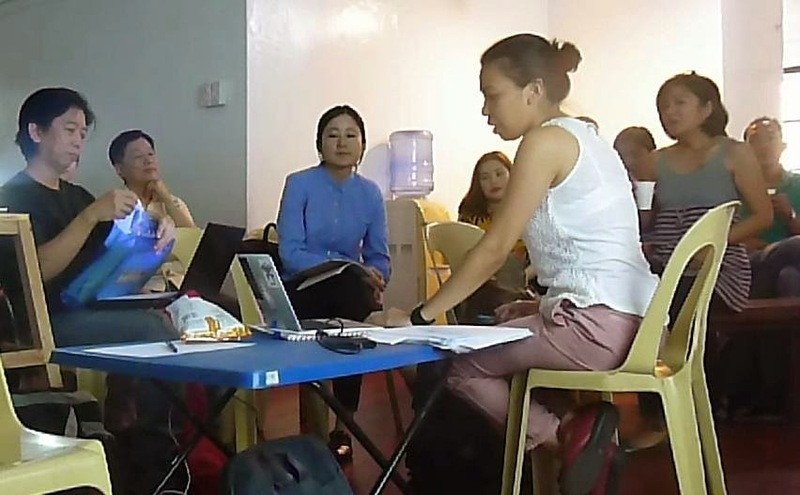 They plan not just to revive Escolta as the country's premier business district, but also to uplift the neighborhood through modern and sustainable programs and activities. These include encouraging the relocation of business process outsourcing companies to the area, supporting tourism activities, art communities, and heritage conservation. Nearly two decades since its establishment in 1993, ECAI has started to see the fruits of its efforts. 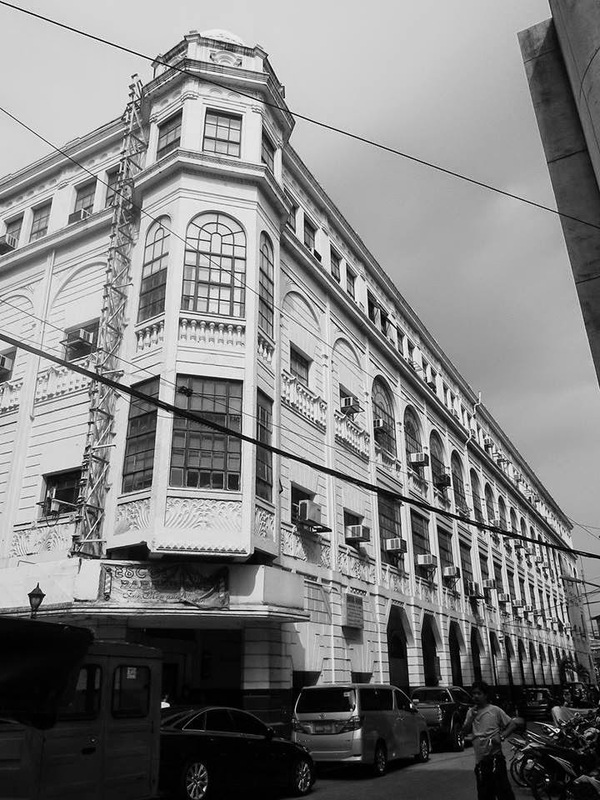 In 2010, the Juan Luna E-Services Building was declared the first renewal and redevelopment of a heritage structure in Binondo. Since then, ECAI, together with the City of Manila, the Philippine National Police, Barangay 291 and various other professional, academic and heritage organizations, has formed a core group that continues its search for a renewal and redevelopment plan that they can implement and realize well into the future. Reviving Escolta is not an easy task. It requires grand plans and brilliant visions. Perhaps it is only apt to take inspiration from Daniel Burnham, the architect who designed the 1905 plan that would have made Manila a city on par with the greatest cities in the world. "Make no little plans. They have no magic to stir men's blood and probably themselves will not be realized. Make big plans; aim high in hope and work, remembering that a noble, logical diagram once recorded will never die, but long after we are gone will be a living thing, asserting itself with ever-growing insistency." By enlisting everyone with a stake in it, ECAI and its allies of individual and professional partner organizations hopes to once more have everyone bow down to the majesty of its Queen of Streets. 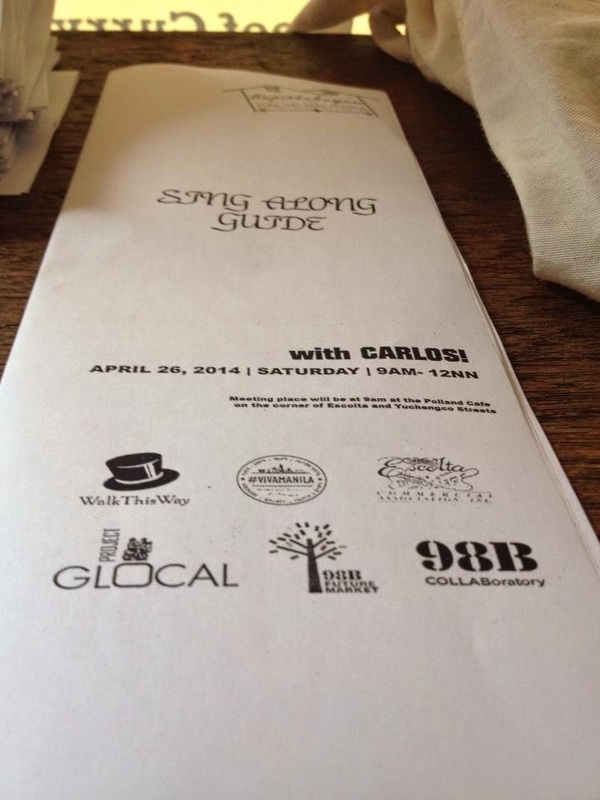 Last May 8, curator Dayang Yraola and artist Mannet Villariba gathered the friends and supporters of Project Glocal at 98B's Archive Room at the First United Building and gave a talk that provided insight as to what's in store for Project this year. 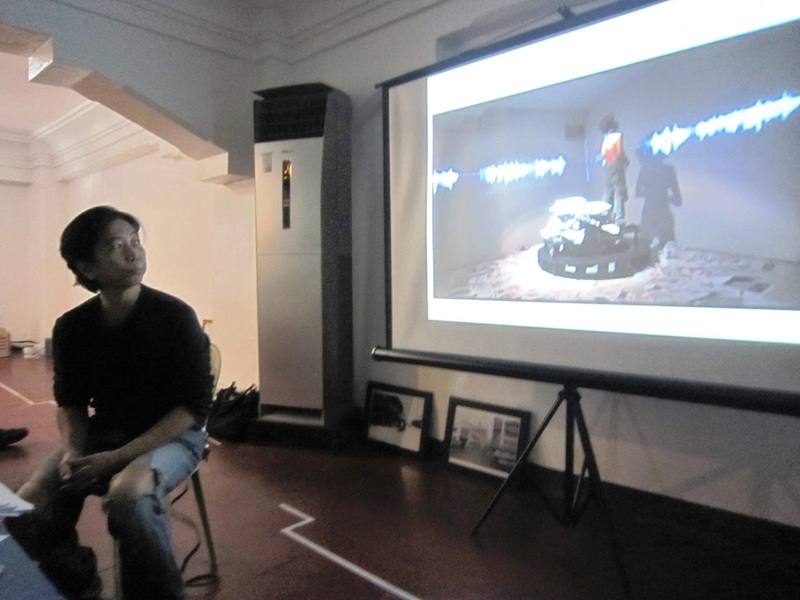 Project Glocal has been engaging artists to experiment on different production platforms, conditions and circumstances since its inception in 2011. 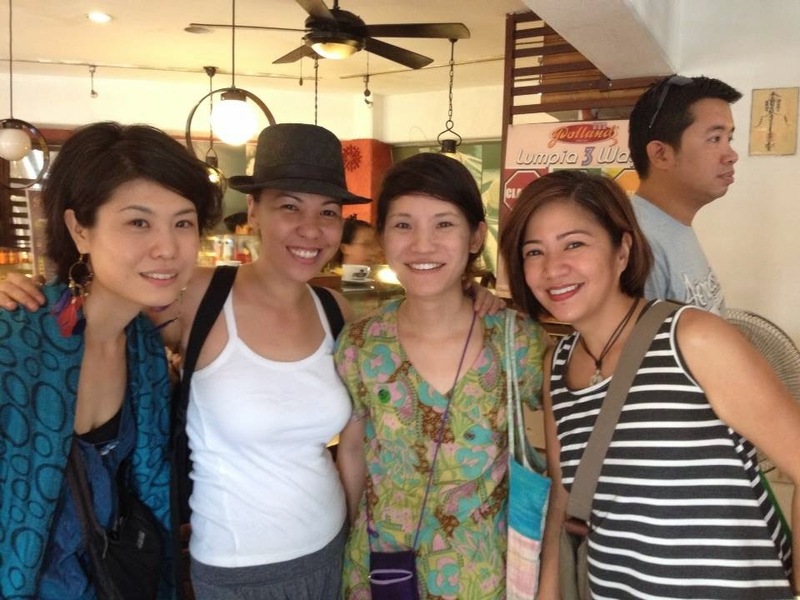 Art is dynamic and collaborative, as proven by what Project Glocal and its artists have come up with starting with its 2012 incarnation. and Marika Constantino are all listening to Dayang's report. As Dayang Yraola asserted in her RePORT: "Art is a creative decision (individually or collectively) manifested in a product, an act or combination of both with the purpose of exciting those observing or taking part." This dynamic also allows for the artists to expand not just their awareness of their city of origin or art practice, but to cross borders and interact with other artists in other nations. Artists worked with what they found and inspired them on site in the cities they visited. 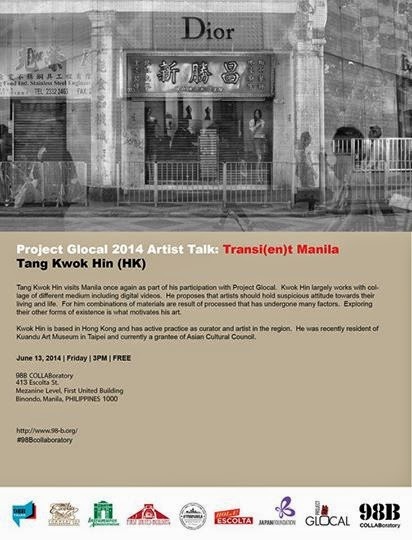 With this year's program called "Transi(en)t," Project Glocal continues the conversation by bringing artists from Malaysia, Taiwan, Indonesia, Singapore, HongKong, Thailand, the Philippines and Japan to Taipei, Penang and Manila. In these three cities, the artists will explore art+technology, heritage and people in lightning or nomad residencies, collaborative production and non-museum/gallery exhibition/presentation. 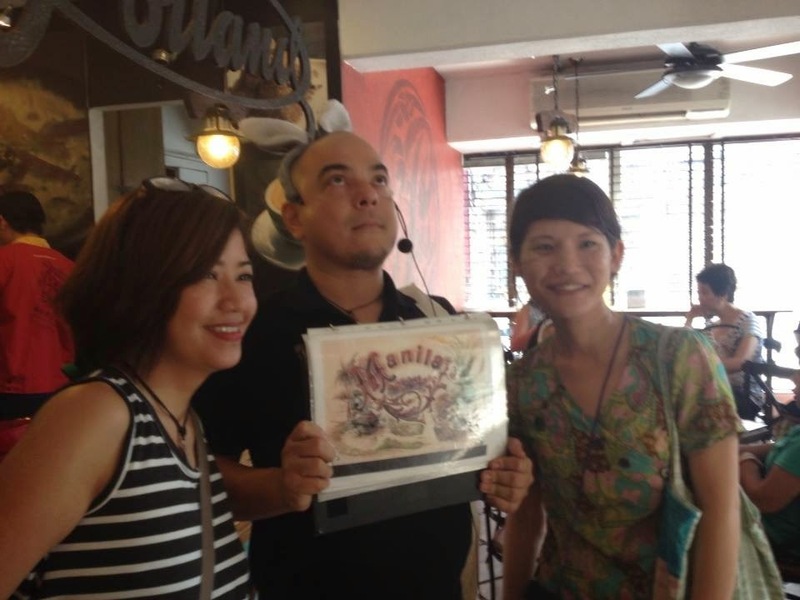 For his part, Mannet Villariba shares his experience in Transi(en)t Taipei. He showed videos of his performance installation piece in which he worked with sound projection and a rotating stage stacked with newspapers. 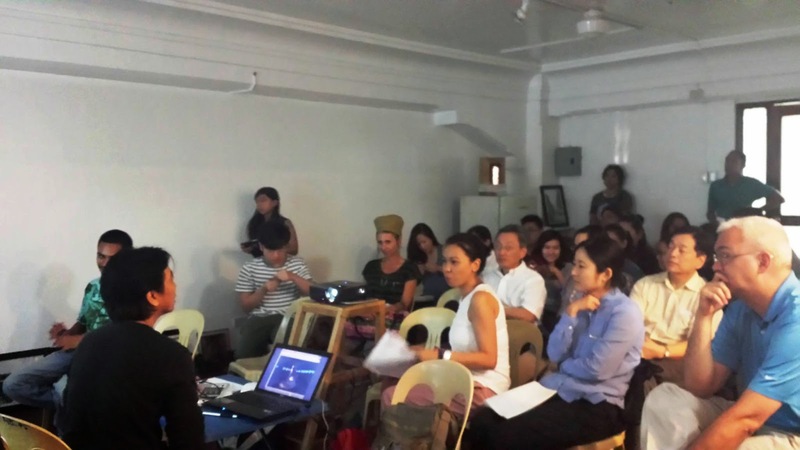 Dayang also shared the plans for this year's Manila Transi(en)t, wherein artists will work with and in heritage buildings in the Escolta and Intramuros area. There will also be a book that will document the Project Glocal over its multi-year and multi-explorations. But more than the production of art, Dayang is most proud that Project Glocal was able was able to build a communicty and network of artists, and hopes to sustain that environment well after Project Glocal concludes this year.